Yes to great skin, even when you’re on vacay. If there is one thing we dread about traveling, it’s packing. Who hasn’t experienced staring at their suitcase, wishing a miracle would happen so they can fit everything? Unfortunately, one of the most common things we sacrifice when traveling is our beauty essentials. Often, we downsize our kikay kits and cut down our beauty routines just to make sure our luggage stays within its weight limit. The truth is though, that it is especially during trips that we have to pay special attention to our skin. Factors like prolonged sun exposure, changing temperatures, and cabin air makes the skin prone to damage and breakouts. The best trick to solve this travel dilemma? Pack beauty products that can serve multiple uses. For example, choose a light BB Cream with sunblock instead of bringing separate products. You can also use lipstick as a cream eyeshadow and blush to save yourself from lugging your palettes during your travel. 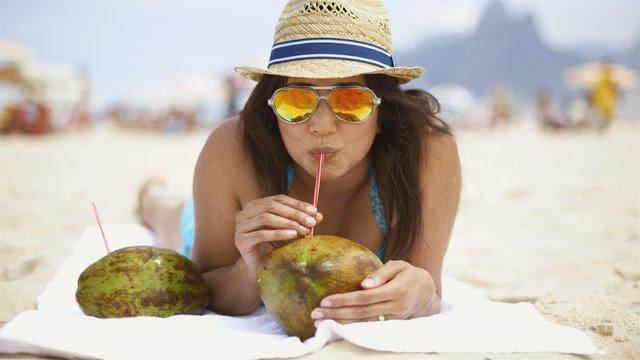 Of course, this travel trick also applies to the beauty essentials you need to take care of your skin. Many often don't consider this as a priority, but removing your makeup is especially important when you’re vacationing as well. Sure, dropping your 10-step Korean skincare routine is forgivable during this time, but cleansing well is something you should never skip. Simple Micellar Wipes, a handy 3-in-1 essential that removes makeup, cleanses, refreshes, and hydrates the skin is the perfect travel beauty buddy. One swipe can remove the most stubborn makeup without being harsh on the skin. We all know that wipes are easy to throw in your bag, too! You can also go for Simple Micellar Water. Just make sure you transfer it to a travel-friendly bottle so you can bring it in your hand carry bag. No amount of makeup will make your skin glow if you don’t know how to take care of it properly. 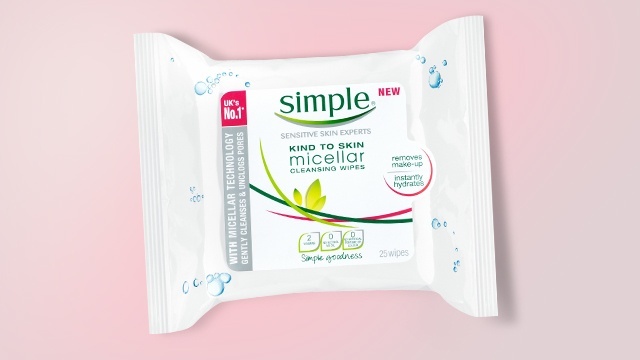 Never skip cleansing again with Simple Micellar Wipes and Simple Micellar Water. For more information about Simple, check their website or Facebook page here. You can also follow them on Instagram by clicking here. This article was created by Summit Storylabs in partnership with Simple.